The Talbot County Council has long recognized the importance of saving its historic resources. 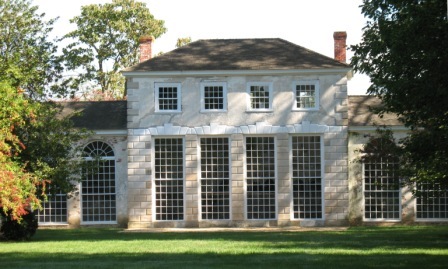 In 1976 the County Council passed the Talbot County Historic District Ordinance to safeguard and preserve the rich heritage of the County by protecting historic properties and scenic landscapes. 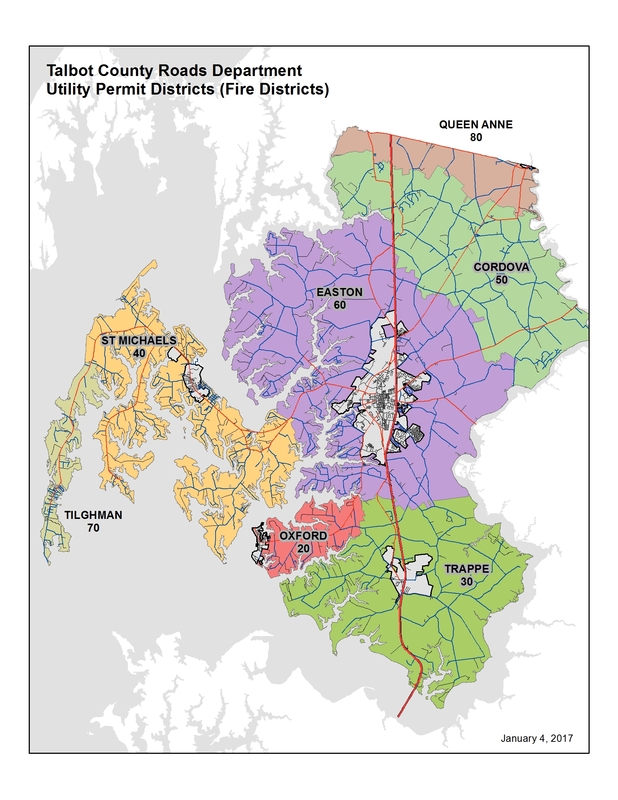 The Talbot County Historic District Commission was created at that time to administer the regulations set forth in that ordinance. The Commission, now called the Historic Preservation Commission, consists of seven County residents appointed by the County Council for three year terms. They are appointed on the basis of qualifications in architecture, history, historic preservation, advocacy, etc., according to standards established by state and federal programs. The Commissioners areas of interest are the villages and rural properties in the County, and County owned resources. Among its activities are the establishment of Historic District Overlay Zones, review of exterior modification to District properties and the nomination of properties for the National Register of Historic Places. 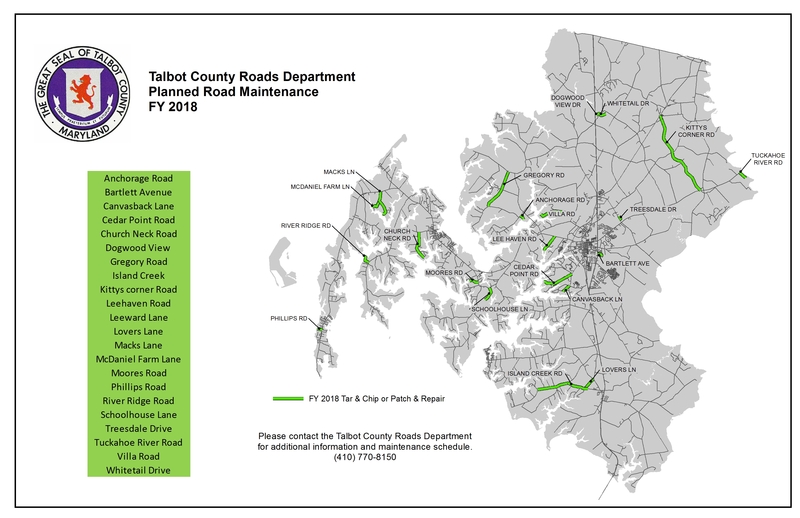 The Talbot County Historic Preservation Commission holds its regular monthly meetings at Talbot County Department of Planning and Zoning, 215 Bay Street, Suite 2, Easton in Conference Room 1. Meetings are held on the second Monday of each month at 3 p.m. In the event of County holidays meetings are scheduled for the third Monday. Public participation is welcomed and encouraged.